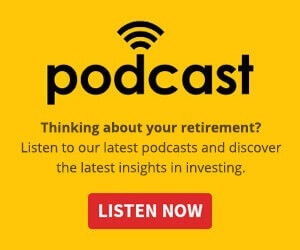 The threshold for qualifying as a high-wealth individual has changed for the first time in years, and it has a knock-on impact for Australian taxpayers. Australians who control a net wealth of $50 million or more will now be classified as high-wealth individuals (HWIs). This is up from the previous threshold of $30 million. This is the first time the threshold has been touched since 1996. Thresholds are in place for a variety of reasons. One of the uses of a threshold is for monitoring and surveillance – the government and its regulators apply different types and levels of scrutiny to each group of taxpayers. Those who fit squarely into the revised category, which is now a smaller and more manageable group, should expect regulatory scrutiny. “HWI clients should expect ongoing engagement from the ATO, and in particular, as a result of increased funding from the federal government under the Tax Avoidance Taskforce and Serious Financial Crime programs,” said HWL Ebsworth senior associate Vincent Licciardi. 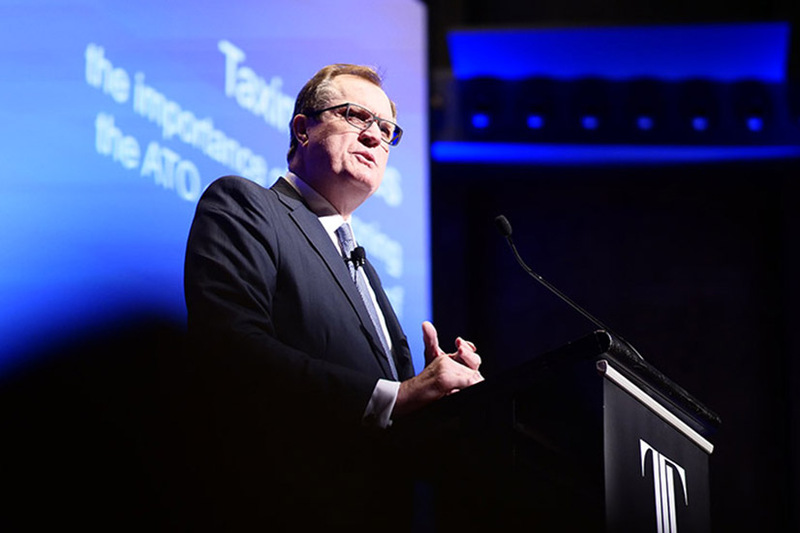 “Clients should proactively engage with the ATO where possible, in particular, if mistakes have happened when administering complex HWI tax affairs,” he said. “Clients should also have robust tax risk management processes in place before taking a tax position that could attract the ATO’s attention. This could include seeking legal advice or an expert opinion in the form of a Reasonably Arguable Position,” he said.